In many cases, you will need to provide proof of residency when you come to the MVD. The most common reasons you might need proof of residency are when you need to get a new license or you need to transfer the title of your vehicle. 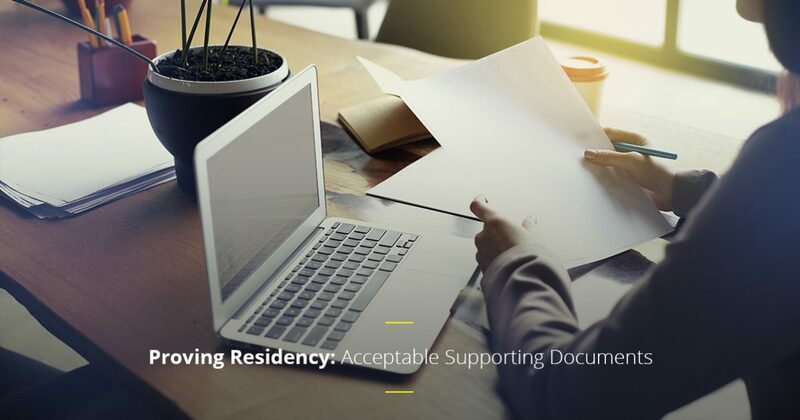 These documents are required to prove that you have an established residency in New Mexico. 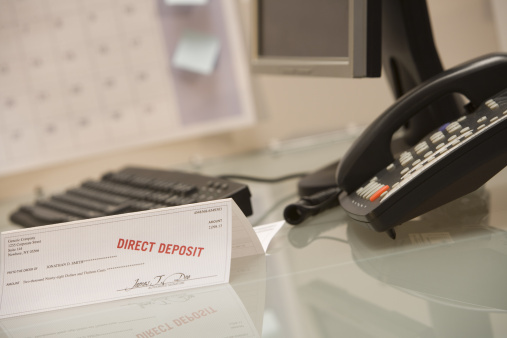 As one of your local providers of MVD services in New Mexico, we often get asked what kind of supporting documents are necessary to prove residence. Whether you want to register your car or get a driver’s license, it’s important that you bring the necessary documents with you when you come to our facility, otherwise, you won’t be able to obtain your new license or transfer a title. A gas, electric, water, or phone bill that shows your current address. A rental property or purchase agreement. An auto, home, health insurance agreement or bill. A property tax statement or mortgage documents. Your current vehicle registration with a physical address. A letter or document from a tribal, city, county, or state association in New Mexico. These documents must be in your name or your spouse’s name. If these documents are in your spouse’s name, you must also bring in your marriage certificate. Having the correct documents will only speed up the process and get you in, out, and on your way in no time! More often than not, people become frustrated when they come to the MVD because they have to wait hours in line only to be sent home because they forgot the proper documents. The best way that you can prepare for your trip to the MVD is to make sure that you have everything before you leave your house. You can find a list of everything you need and any acceptable variations on MVD Express as well as the DMV website. If you want to ensure that you only have to make one trip, it’s best to gather the documents that you need and go down the list to double check that you don’t need anything else. To further speed up the process, you can organize the documents in the order that they are listed on the website to make it easier for MVD workers to check that you have what is needed. At MVD Express, we know that you have other things to do with your day. Even though we love hanging out with you, we know that the feeling isn’t always mutual. That’s why we do our best to provide you with fast, efficient services that won’t take up too much of your time. We offer all of the MVD services that you can find at a traditional MVD. To make the process even easier, we also give you the option of scheduling your appointments in advance! Browse our website to learn about everything that we have to offer and visit one of MVD Express’ 10 locations in New Mexico today!